Rings a beautiful Tibetan Singing Bowl at a specified interval - or random intervals - throughout the day. 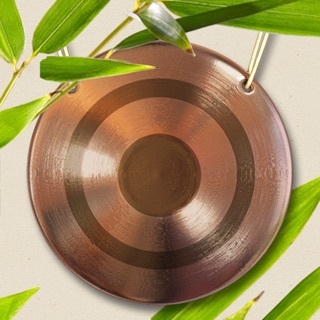 The sound of this beautiful bell can help bring you back to your true center - and back into the present moment. 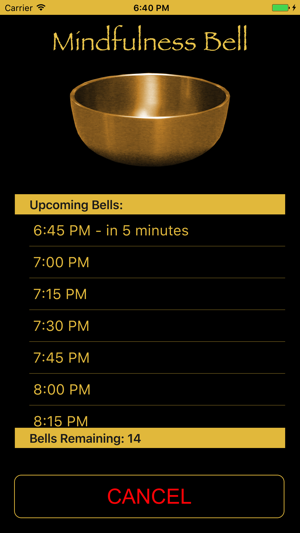 Simply set the times that you want to hear the bell and tap Start. 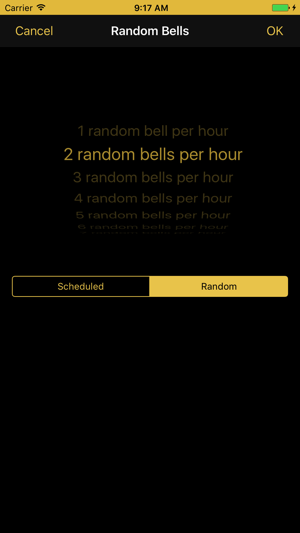 You can then exit the app and the bells will continue to ring throughout the scheduled time period. 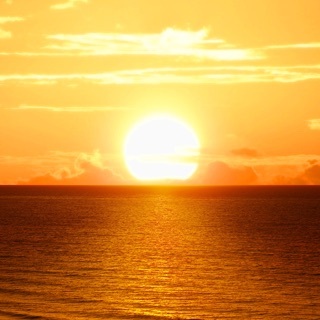 No ads, no tracking, no analytics - what do these things have to do with mindfulness? 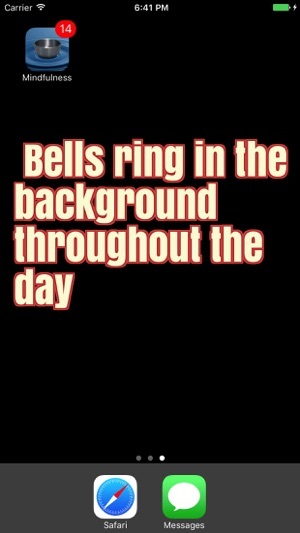 I was very disappointed about the pitch of the bell. It sounds cheap - rather too high and nothing like a majestic Tibetan bowl. It would be vastly improved if you could offer a range of sounds. 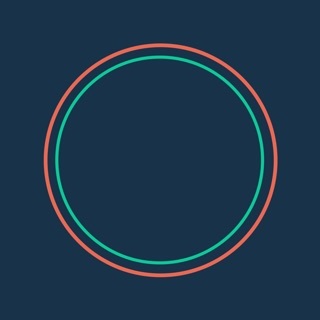 Right now I feel it’s 99p wasted because the sound l, far from centring and relaxing, is irritating. Here’s hoping you add deeper more mindful sounds to the next update. 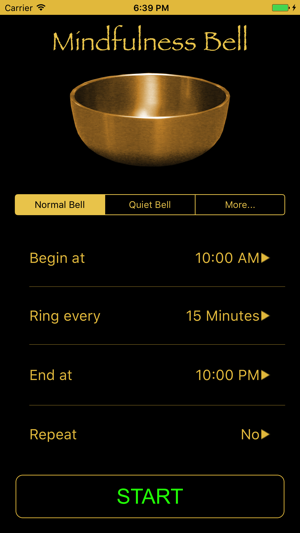 Simple to use, lovely bell and it gets me to centre myself several times an hour—which has a huge effect on my calmness and clarity going through the day! Why such a low max limit for bells?